Hello World it is me again. RUFUS! I think my mom was jealous of my awesome writing style so I have not been back since. Since my last post I have ended me and "My buddies" relationship. He was just to demanding so I tore out all his fluff :). Mom got Emma and I a new bed, I tore that up too. Mother found a new spot for our trash can, it took me a few weeks, but I found it. I dumped it out and tore all that up. Oh, oh and all those ugly blankets mom insist on putting on the couch... Yeah I so chewed off all the corners. They are at least now somewhat easier to look at. Yes yes I've had quite the busy life. I found some sort of strange hole in the yard. They UPS man tried to break into our house again, I scared him off..... Mom always tells me to be quite, she doesn't realize he wants to come into our house and STEAL all of my chew toys ALL OF THEM! Oh and I also got to try some new food. It is Wellness TruFood. According to my mom I am a pretty special guy. She tells it to Emma and that cat too. Jekyll and I are not on speaking terms right now. Anyway mom tells it to them too, but I think she just doesn't want them to feel bad that I am so special. This Wellness TruFood has everything I need to keep healthy. It has stuff that other brands cut out. I am quite the ladies man you know, there are also other dogs walking by my house. My says they don't want to play that they are just going for a walk. I know the truth the just want to get a peek at me and all my manliness. 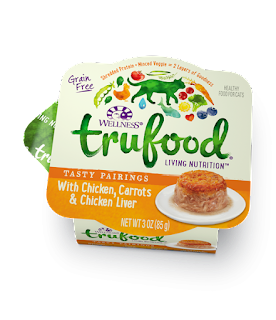 Slow-baked in small batches, TruFood has 70% more raw protein than typical dry dog food. 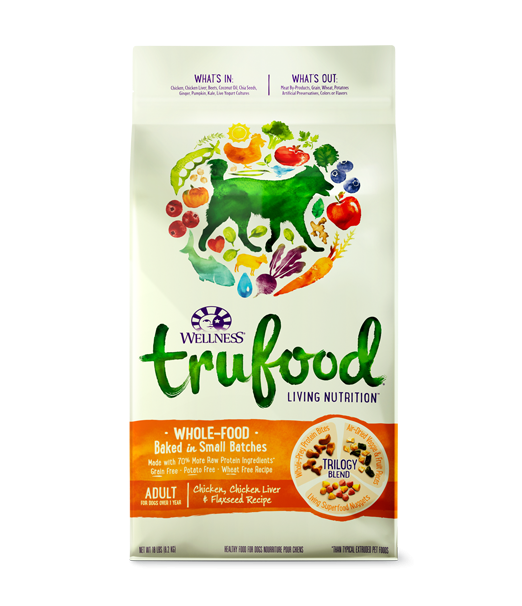 The newest Wellness dog food is artfully blended with whole-prey protein, grain-free fiber, antioxidant-rich superfoods and probiotics. I eat it up pretty fast since it is so yummy. 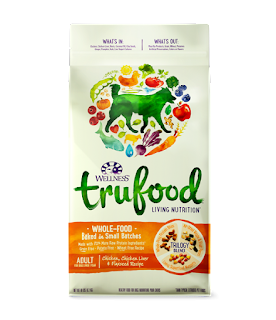 It’s clear from the moment you look through the side of the bag—grain-free TruFood is made from fresh, whole foods that can help support my immune and digestive systems as well as my joints, skin and coat. Oh and don't get me started on all the flavors! Chicken, Chicken Liver, lamb, carrots and coconut oil! Num num num! I guess Jekyll's are good too, even though I can careless about that backstabbing bacon stealing feline!!! Well mom is demanding to know who tore up the throw pillow. I better go tell her it was me before Emma tries to lay claim to my latest master-peace! Good bye World, until next time. 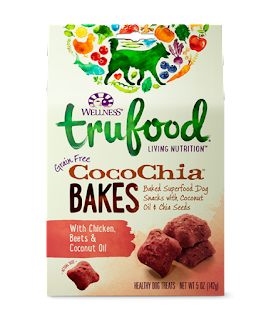 Wellness TruFood is made with ingredient that you can see are both fresh and top quality. I have been feeding it to my dogs (Rufus, Emma) and cat (Jekyll) for several days now. Each time they gobble it all down with in a few seconds. We have not been using it long enough to see any results, but I can so see how the ingredients can help with their health. 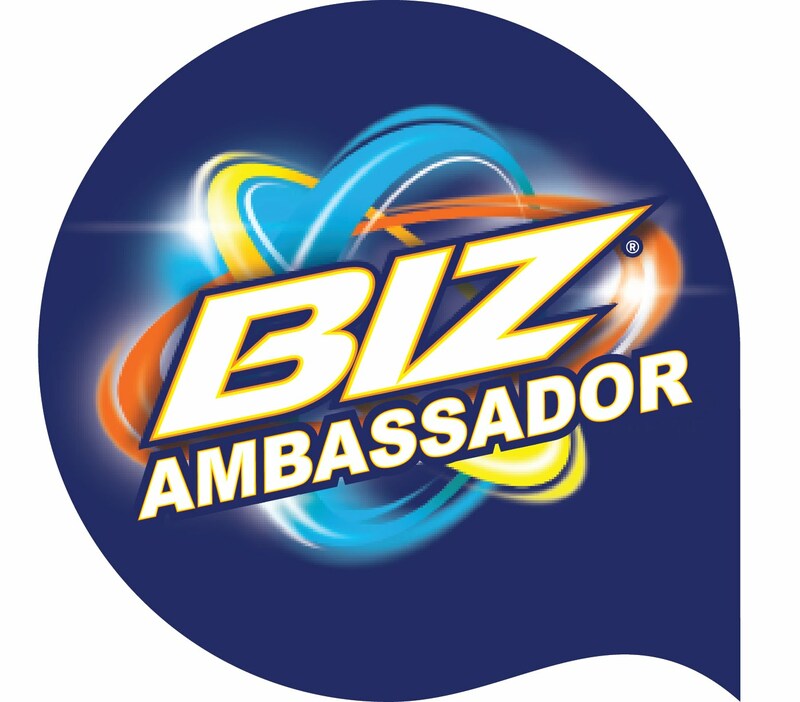 It is made with rich super foods and no byproducts. 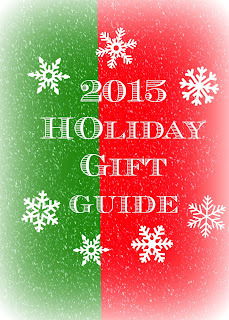 It has both antioxidants and probiotics to make sure your pets get everything they need. Not only do they have pet food, but they also offer treats too. I don't know about you, but my pets are family. I want to give them the best possible and Wellness TruFood fits that description!